1. 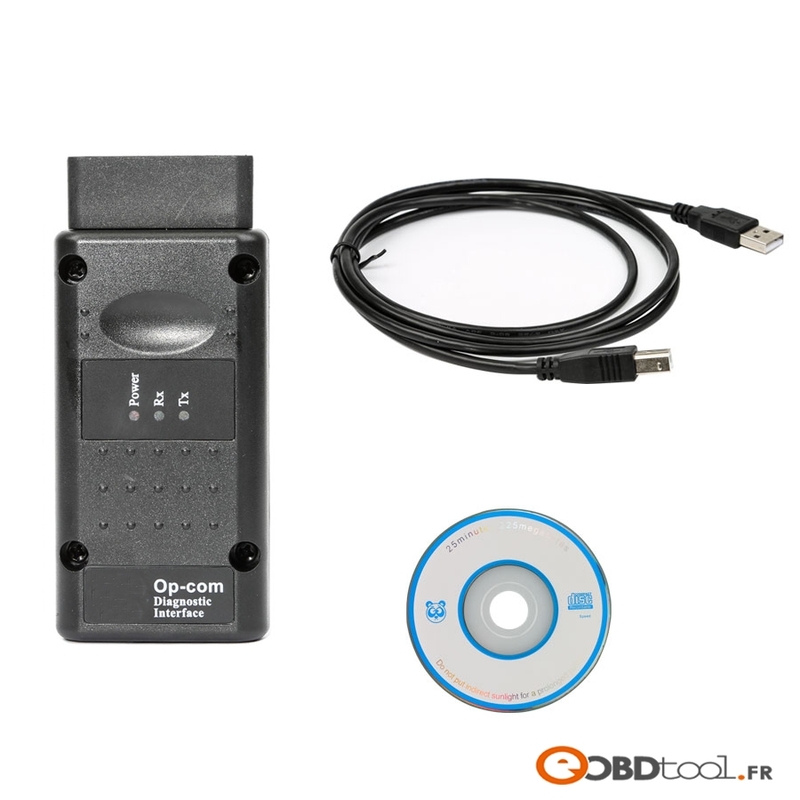 OPCOM is a special PC-based diagnostic interface especially for OPEL. 3. DO NOT update opcom online; otherwise, the device would be damaged! 1. It covers almost all Opel cars, incl. 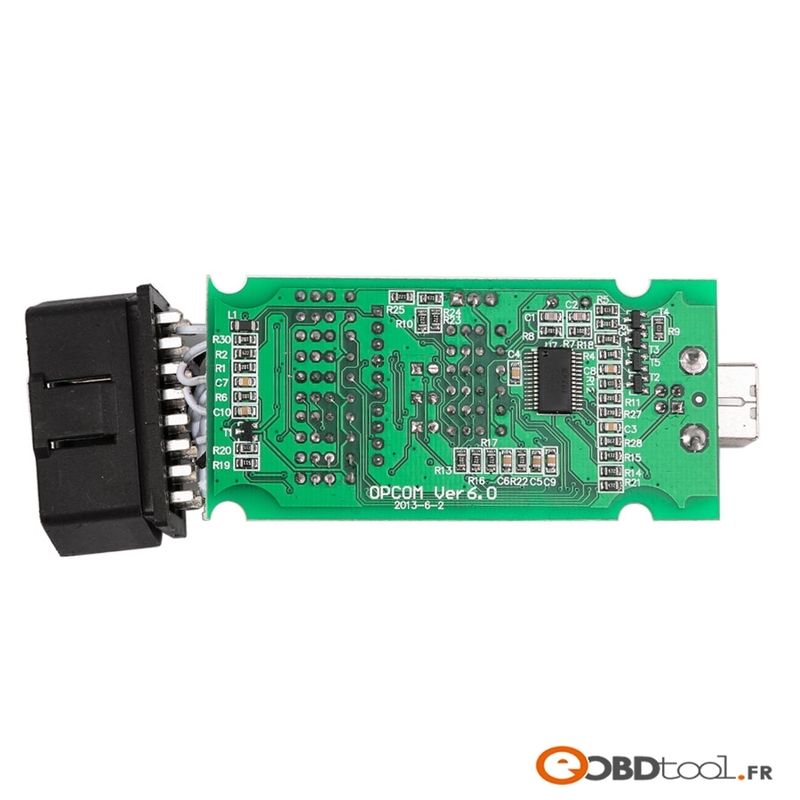 new cars with CAN-BUS based diagnostic, such as Vectra-C, Astra-H, Zafira-B. 2. The program allows users to read out and clear fault codes, shows you live data and perform output test. Instrument Cluster, Electronic Climate Control, Body Control Unit, etc. 2) Users can print out, save, or copy the fault codes to any other application. From the fault codes window, users can go directly to the measuring blocks window. 3) The program shows measuring block information on many control module, users can choose anything from the list on your own. 4) The program is capable of showing 8 measuring block parameter simultaneously. The sample rate is depends mostly on the communication protocol. For example, the older system like Omega-B X 25 DT Engine (ISO-9141-2) can be very slow during communication, while the newer Multec or Bosch units are faster (using KWP-2000), and the newest CAN based control units are very fast! Users can also run output tests on many controllers. This entry was posted in Appareil De Diagnostic Professionnel and tagged 2017 op-com, op-com, opcom on April 25, 2017 by sales.